Come enjoy a great night on the town in the city of Grand Rapids. While you are at it , stop and enjoy an amazing Gringo Dog Hot Dog. Make your weekend party complete by ending your night with a Gringo Dog!!! The hottest new food cart featuring Hotdogs, Sausage, chips cookies and Ice Cold Coke Products. 10% of Gringo Dog’s sales are donated to “The Stop Popping Foundation” a 501 (c)(3) charity and their Anti-Opiate Awareness Program. Hey there hot dog lovers. Gringo Dog’s will be out at Summit Place Kia on Plainfield from 11am to 2pm giving away West Michigan’s best Chili Dogs. Gringo Dog’s Announces 100% PURE VEGAN BEEF Hot Dogs. 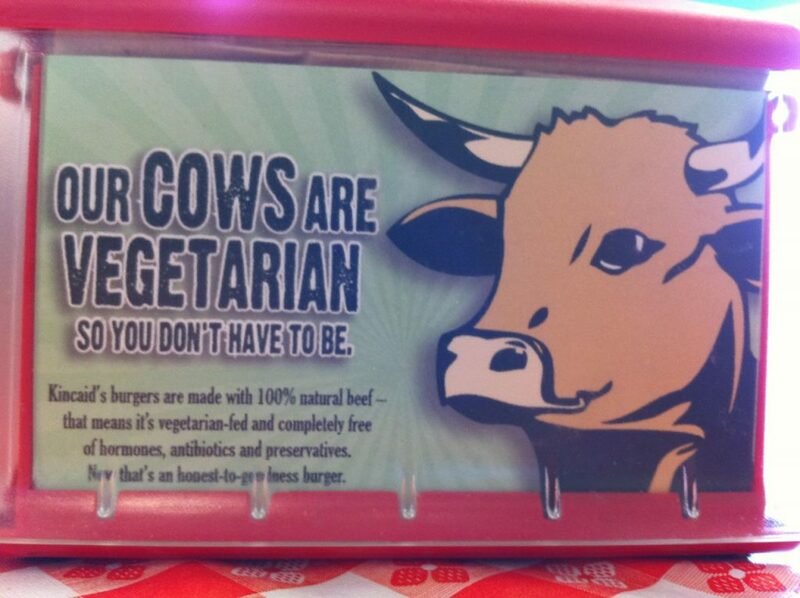 We make this promise to our customers, Gringo Dog’s cows are 100% VEGAN and have not and will never eat meat. Gringo Dog’s only uses cows who are eco friendly,, they even have learned to recycle their own waste into food for the very plants they eat, becoming environmentally self sustainable. Our grass and/or grain fed cows are happy mid-western raised cows, not like those fake Hollywood cows you see on TV. Even though all of Gringo Dog’s cows have made the commitment needed to become a great Gringo Dog PURE VEGAN BEEF Hot Dog, many of our cows have retired from the marketing field at that Chicken Filet place, where they modeled for and promoted the of eating meat, they themselves are strictly VEGAN and regret selling out to the evils of Big Poultry. Being no longer of use to them Big Poultry sold them to us. 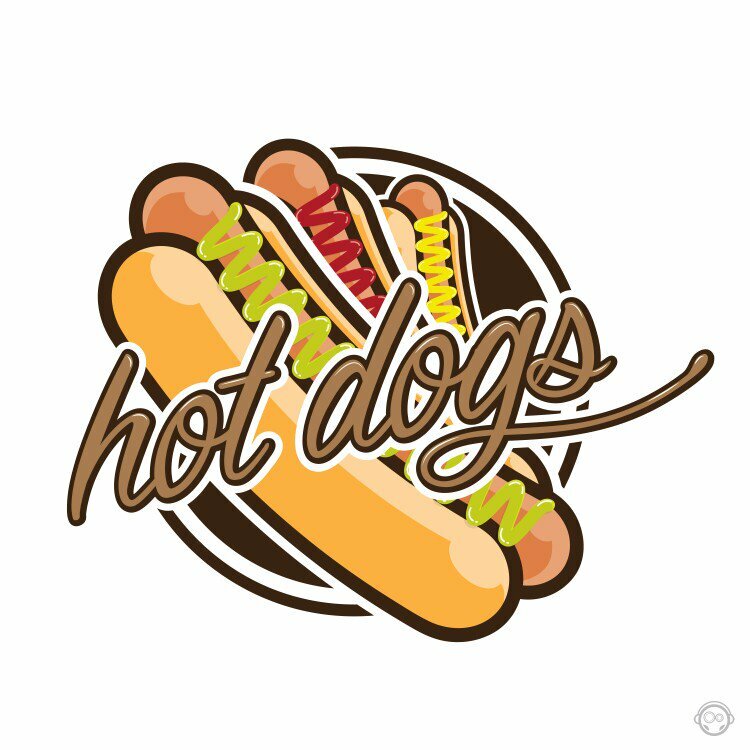 We honor their commitment to both being PURE VEGAN and our cause of providing all of the Americas the Highest Quality 100% PURE VEGAN BEEF HOT DOGS. Come grab lunch and some ICE BOX Brand Ice Cream. Newsletter Discounts, Special Offers & FREE FOOD! Sign-up now - don't miss the FREE FOOD!